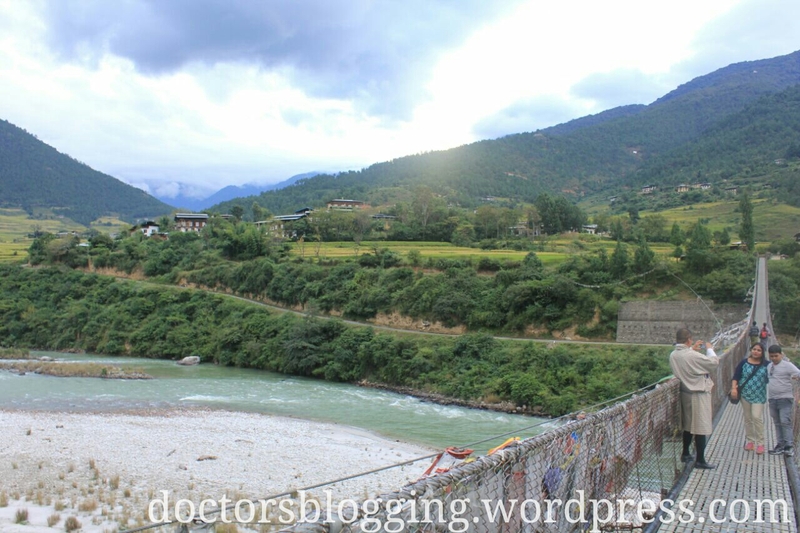 Bhutan Diary : My Question to you ? 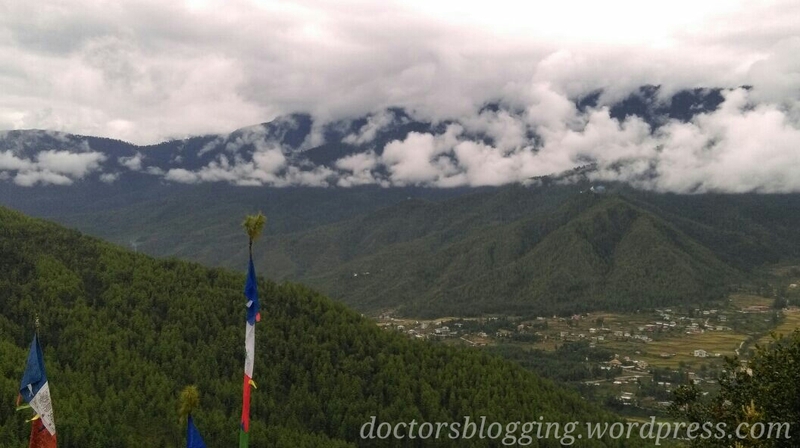 This is the view after doing trekking for approx 3 kms to Tango Buddhist University in Thimphu. Image : my camera. 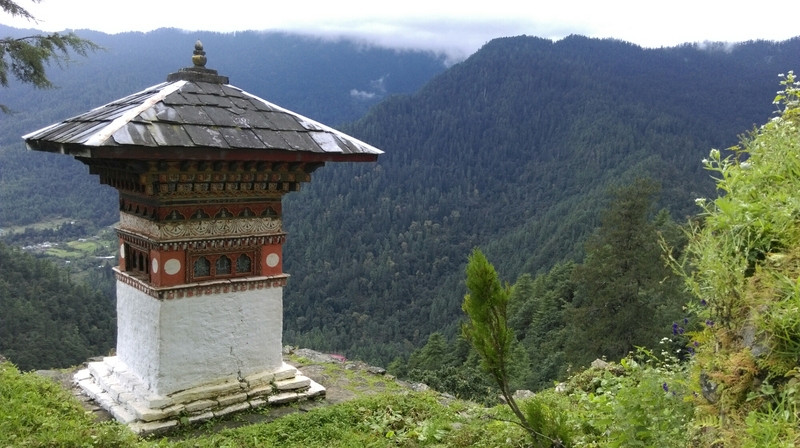 Just returned from Bhutan trip on this Puja vacations, and I experianced this beautiful country from so many ways and most of my experiances were good in this Land of Thunder Dragon. But I have observed some good rules and wonderful practices which I don’t see in my country India. If you cross the road by using the zebra crossing, or even when zebra crossing is not there, than also the cars stops almost 20 metres before as if they give preferenace to your safety first than anything else. They park their vehicles only in designated parking slot, and have a fear of traffic police, which makes their road congestion free. They return or take money with their both hands and along with a sweet smile. When you talk to them or ask for any help, they would reply you very softly, and you get the feeling that they really want to help you. They have a sence of attachment to the nature, while doing trekking to Taktsang Monestery, one of the tourists was about to throw the plastic water bottle into the trees as she was handling so many things with her both hands and wants to decrease some stuff, but out of the blue one of the local citizen came and said that instead of throwing bottle into the trees, you just gave it to me, I will handle this !! Have you seen this any where else ?? So my simple question to you all is that, For all these awesome practices, only the government is responsible by making strict rules and implement them, or the citizens of that country are highly responsible for maintaining their own country, like Bhutanese do ??? Participating in BlogChatter #DailyChatter challenge. 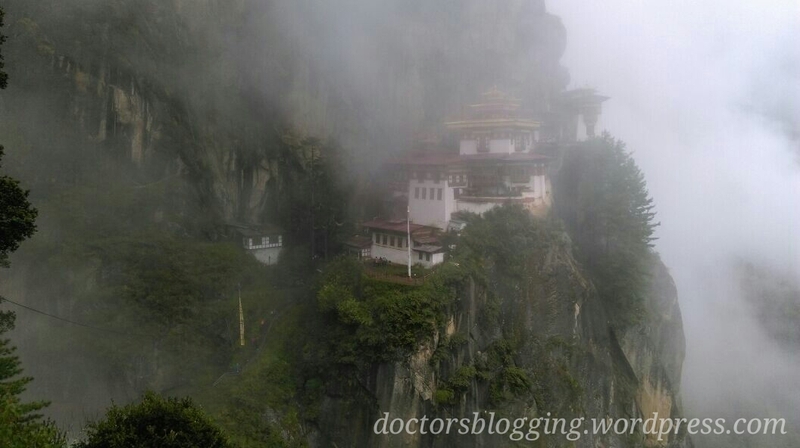 My Reflections : Bhutan and Buddhism. 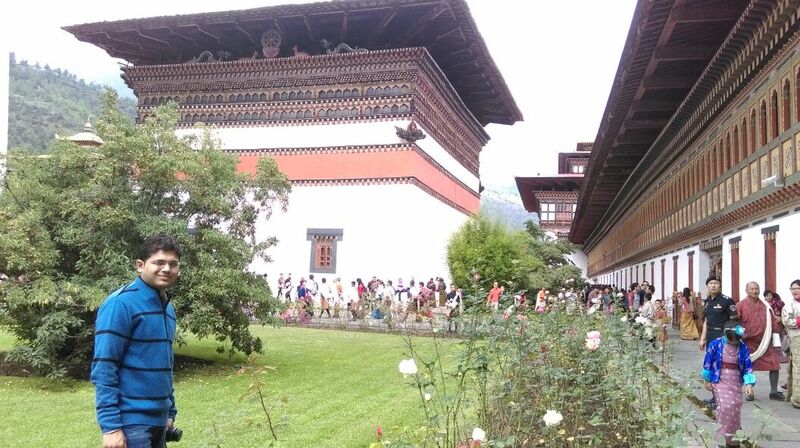 Its my third day in Bhutan, and I have observed so many things about the land and about the Buddhism. As I have seen some the same practices in Gangtok (capital of Indian state of Sikkim), which I have seen in Bhutan, and both of these places are Buddhist dominated. Want to share some of my observations, I may be wrong, please correct me where ever required. 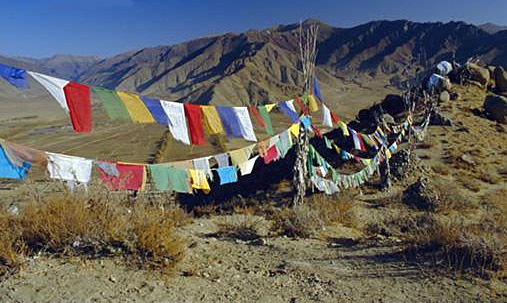 Buddhism is mainly dominated in hilly areas, which connects it with the nature and its elements. There is so much importance of colours in Buddhism. They put small flags mainly in open places that are situated at hights, where air flow easily. They even put emphasis on architecture of their homes and monastries. 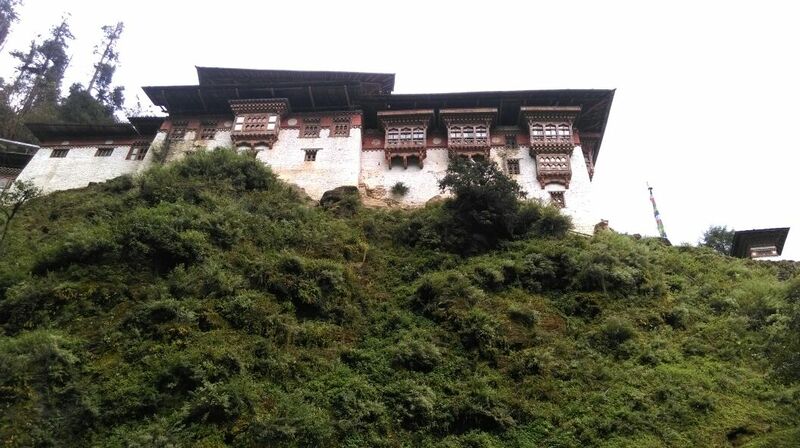 These are some of my major observations, will share my whole trip of Bhutan soon with you all. 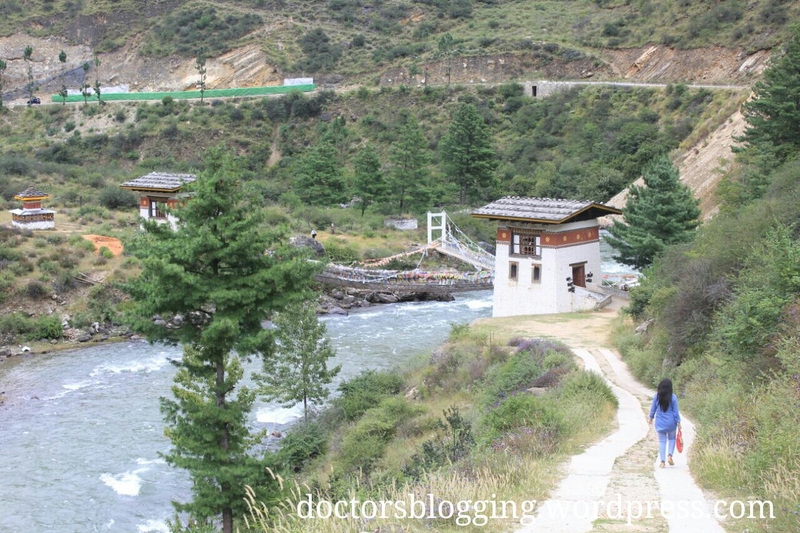 Some of my recent pictures from Thimphu and Paro cities of Bhutan.. Tango University, Thimphu, Bhutan. This is view which comes after 40 mins hike. 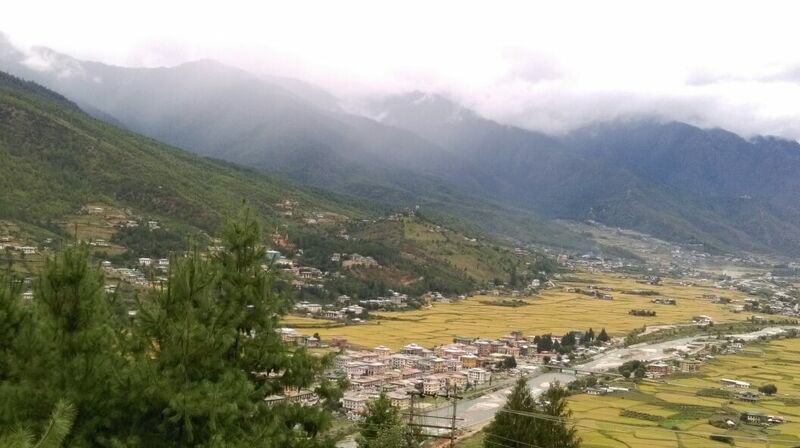 Thimphu Dzong, main administrative place where government offices and monastery both are situated. I am participating in Blogchatter dailychatter challenge.